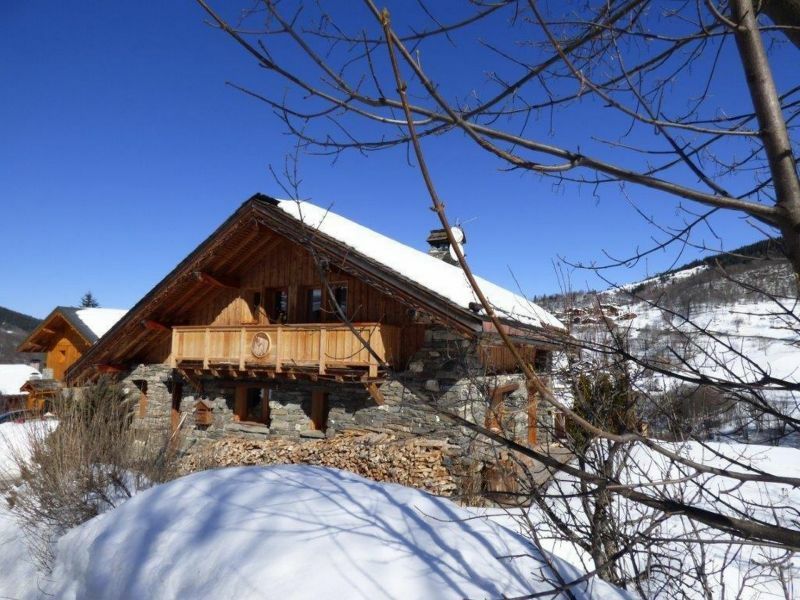 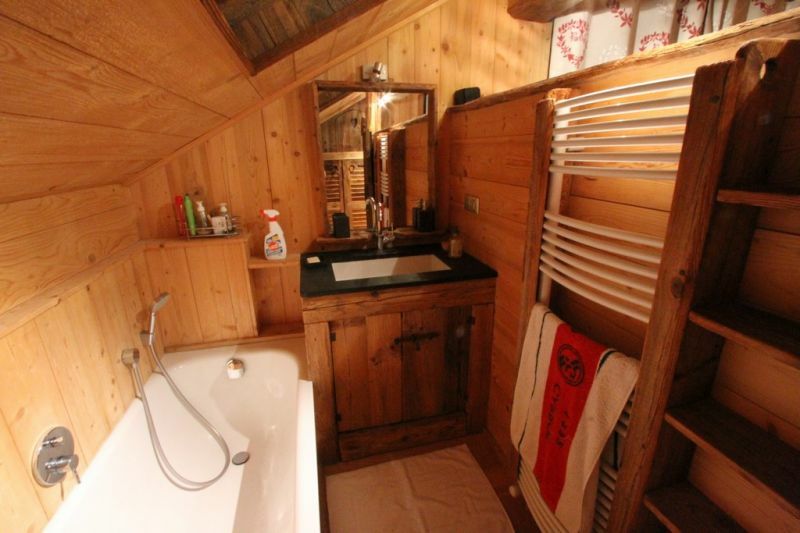 Combining tradition and modernity, this chalet of 200 m2 enjoys an exceptional location at the end of the hamlet for you to enjoy its Savoyard atmosphere, its garden and a clear view over 180 degrees on the valley of Méribel North and the summits of the resort to the south. 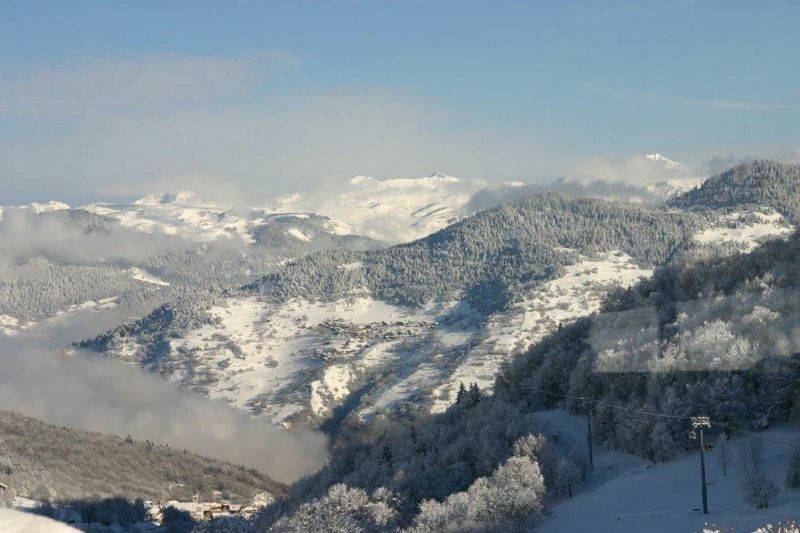 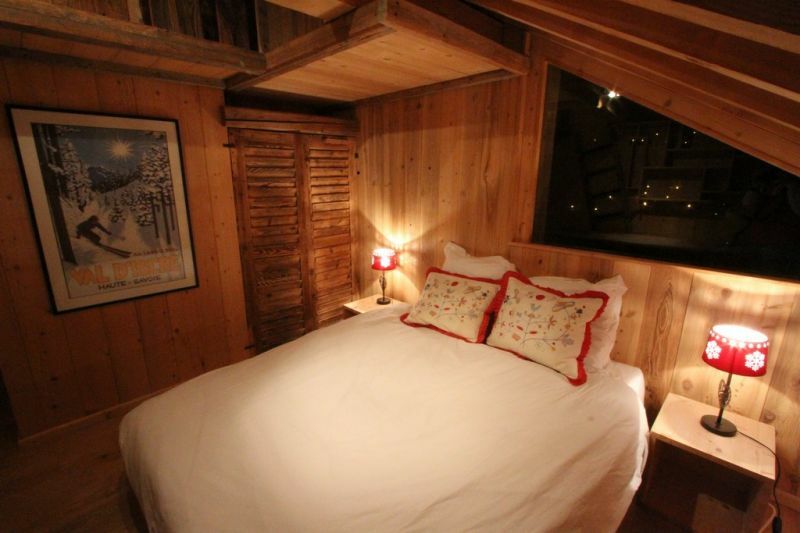 You can enjoy the pristine nature and meadows (sledge, games ...) just in front of the chalet and an exceptional ski area. 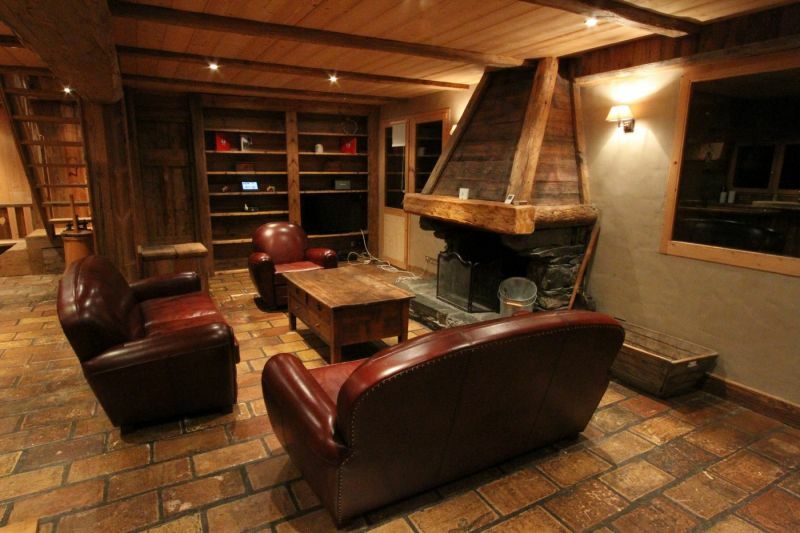 Full of charm with its interior in old wood plunging you into the Savoy of yesteryear and its external facades stone character, the chalet Varendel offers you its modern equipment, its 6 very comfortable rooms and its large central fireplace which in make the ideal place for relaxing or sporting holidays. 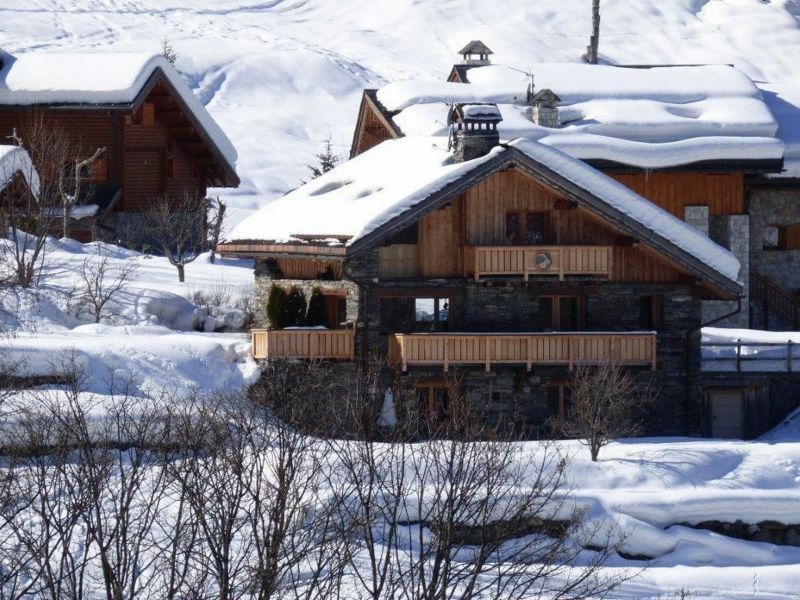 Its privileged situation makes it possible to leave skiing by putting in front of the chalet, and to return skis by feet by the track of the Raffort. 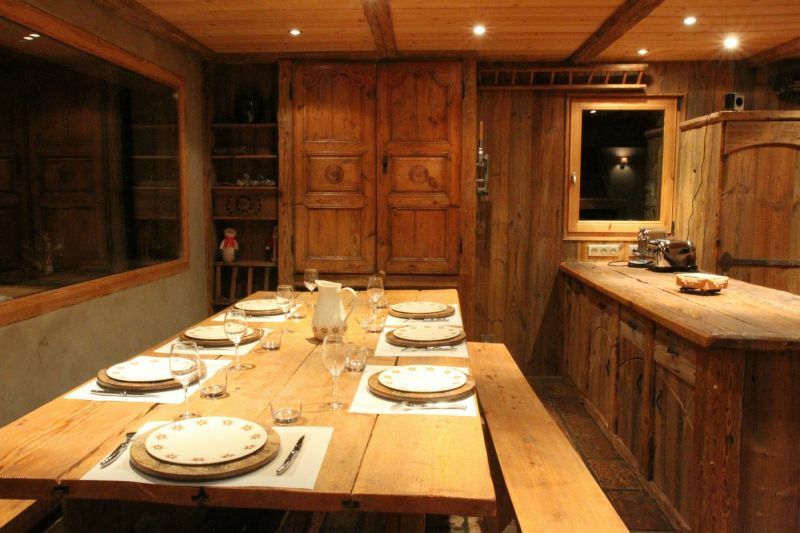 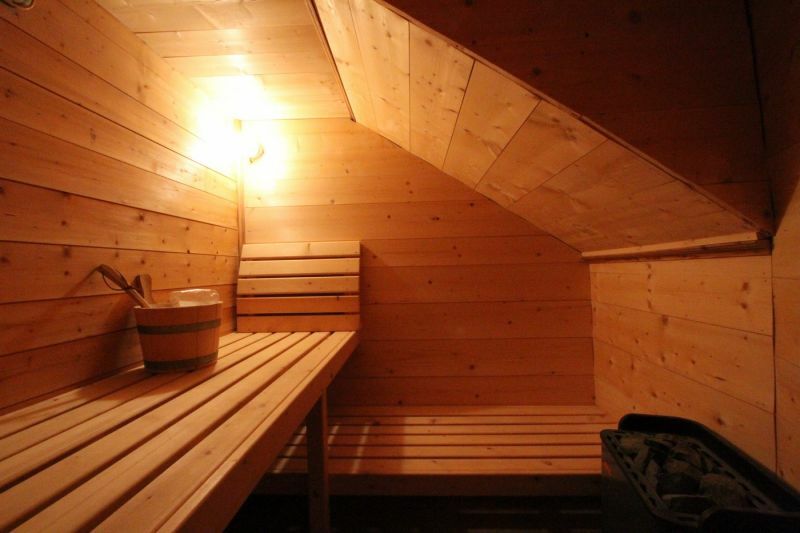 The chalet is located less than 200 m from the gondola of Olympus and stop regular free shuttles to the village and the resort. 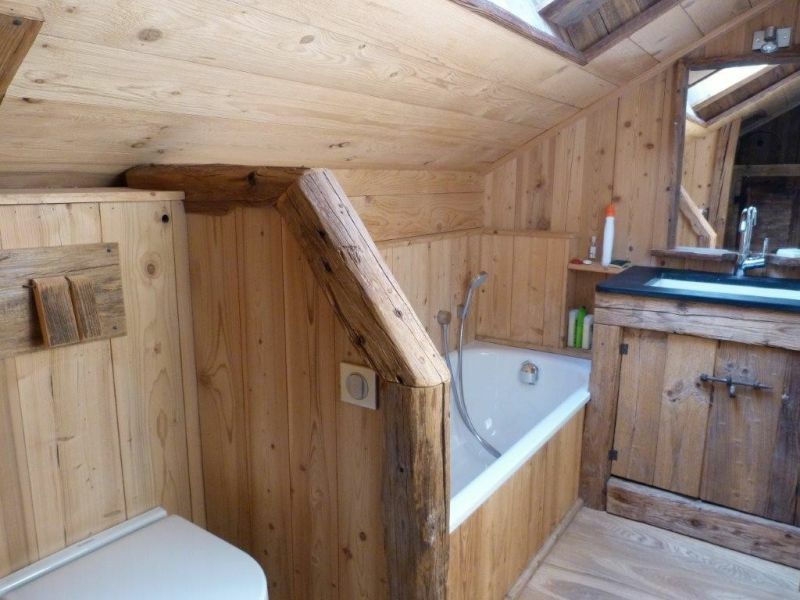 It also has 2 private parking spaces in front of the chalet. 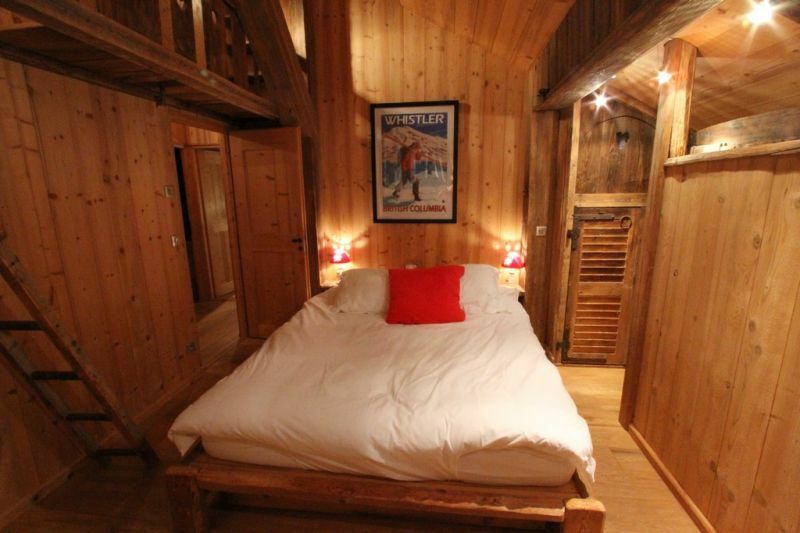 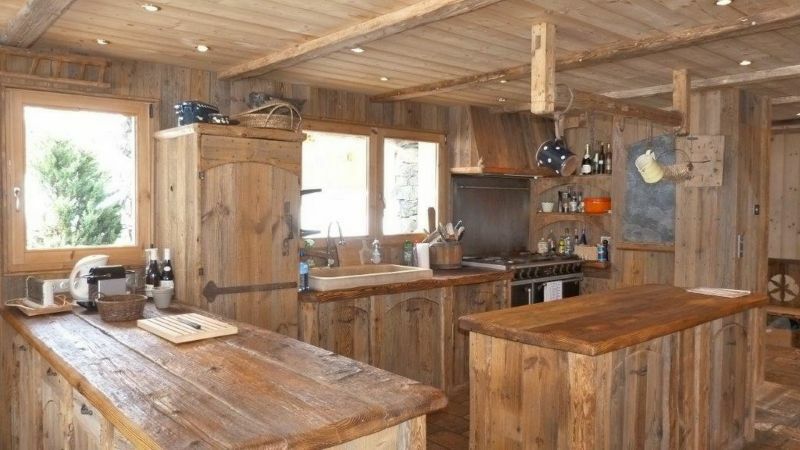 The chalet is at the finish of the Raffort slope and close to the cable car stop that connects Bride les Bains to Meribel. 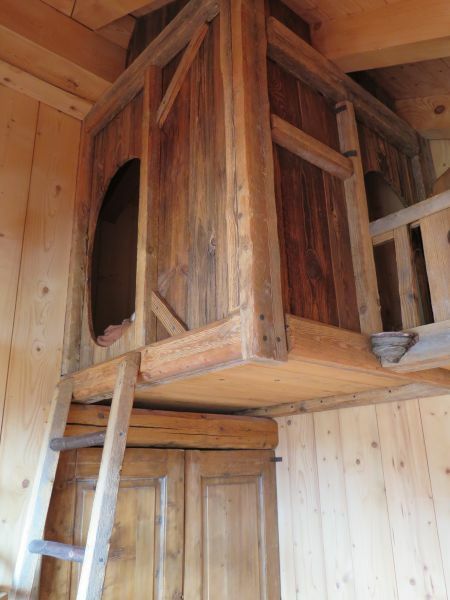 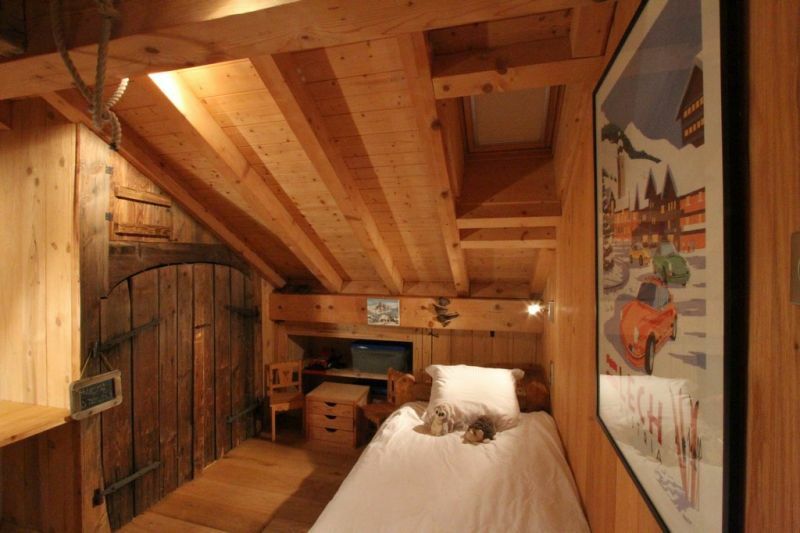 Le chalet se trouve à l arrivée de la piste du Raffort et proche de l arrêt du télécabine qui relie Bride les Bains à Meribel.